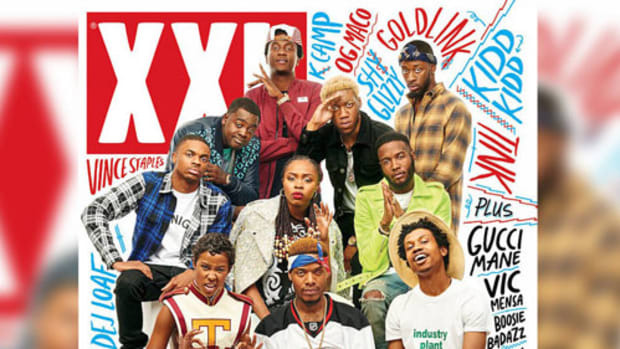 Green Label Sound has been giving new artists like Joey Bada$$ support in making great music for years, and now they&apos;re turning the spotlight on all of the independent artists who make up DJBooth Nation. From now through December 26, 2014, aspiring musicians from any genre can submit their original music to Soundcloud, where a panel including Complex Founder Mack Ecko and RAC will select ten semi-finalists. From there, the winner will recieve a $50,000 grant to record an EP, a music video created by the Complex Media team, an opportunity to take the stage in 2015 at the Green Label House during SXSW and more. 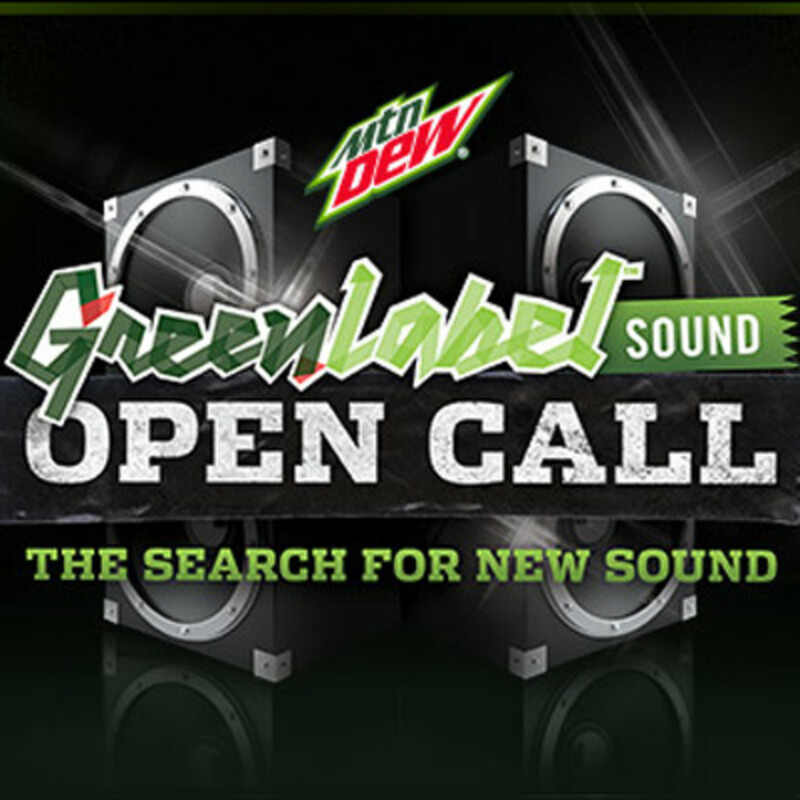 We know there are a lot of you out there making incredible music and all you need is a chance. 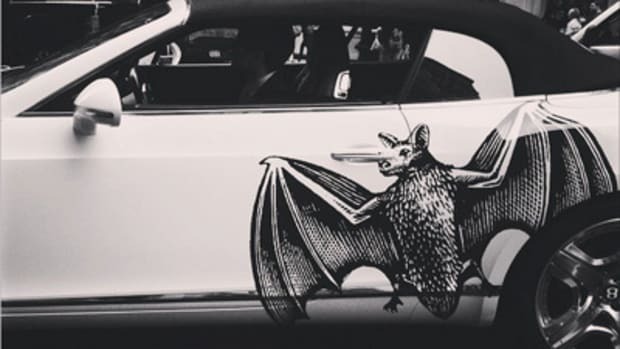 Here&apos;s your chance. Enter now and good luck. 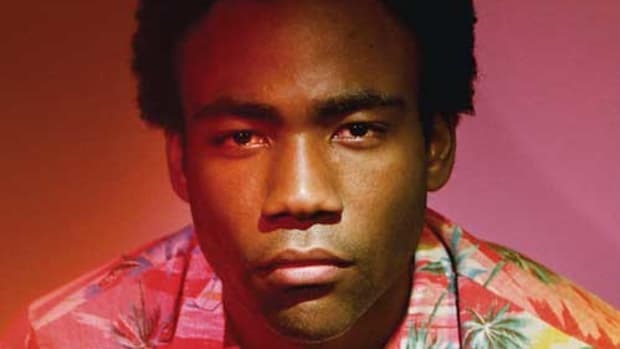 Want a CD copy of Gambino's album, plus a limited edition poster and stickers? Of course you do. 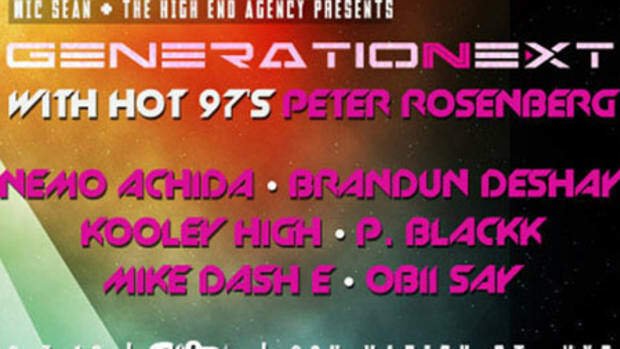 Want to win a flight to NYC and a chance to perform at GenerationNext's upcoming showcase? Who Wants to Win a Copy of the New #djay2 DJ App From Algoriddim? 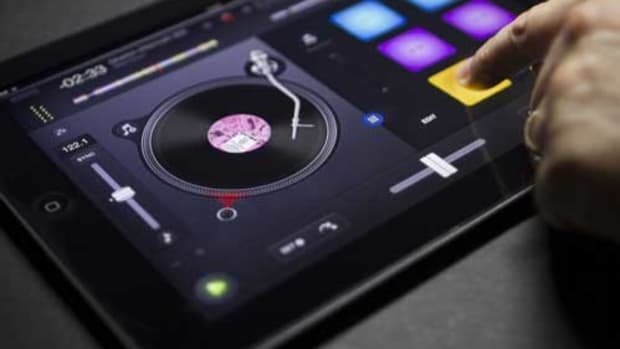 The next version of the best selling DJ app, djay 2, is out, and we're giving away copies. 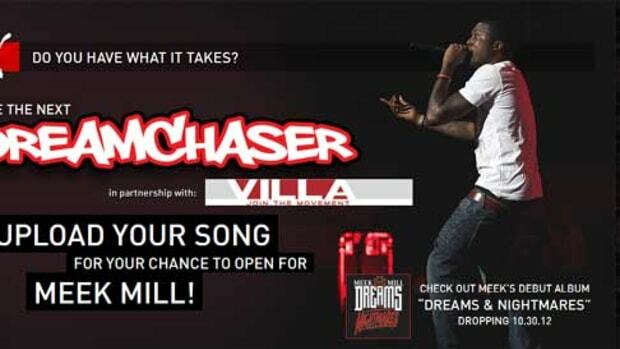 Attention Dream Chasers: Win a Chance to Open for Meek Mill & More! Submit your dopest track and you could open for Meek Mill and more! Some hustles deserve to be knocked, especially when that hustle is attempting to take advantage of aspiring artists.